​Specifically designed as a sealer undercoat for floor finishes. Zinc cross-linked for durability. Self-leveling. Non-yellowing. 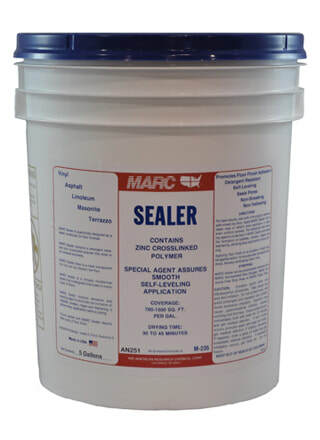 Seals pores and promotes floor finish adhesion.